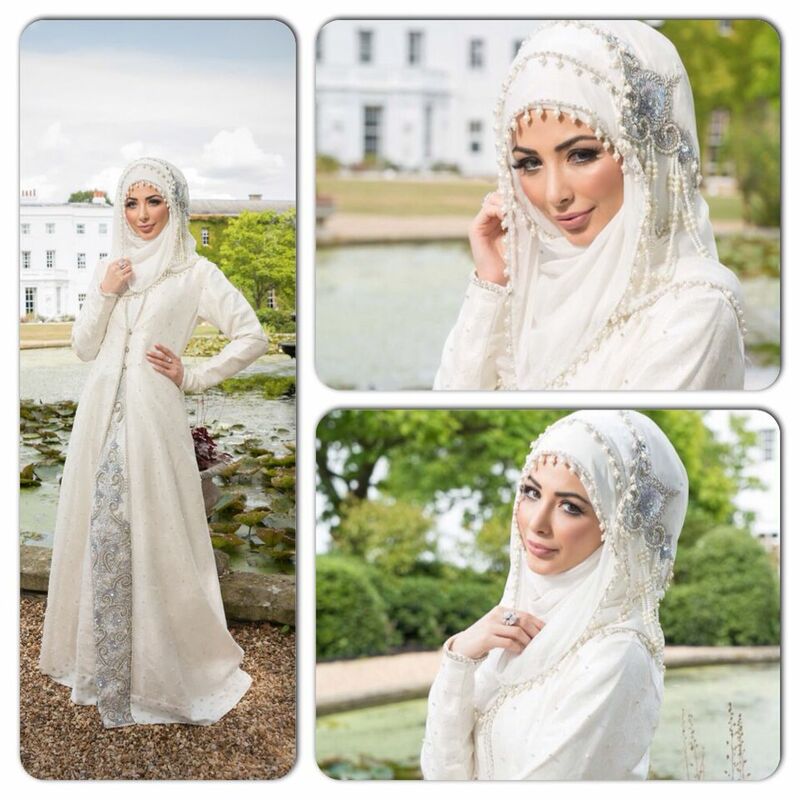 Hijab Engagement Dresses. Hijab is the symbol of a Muslim woman, one element which distinguishes them from others and reflects its importance in their lives. 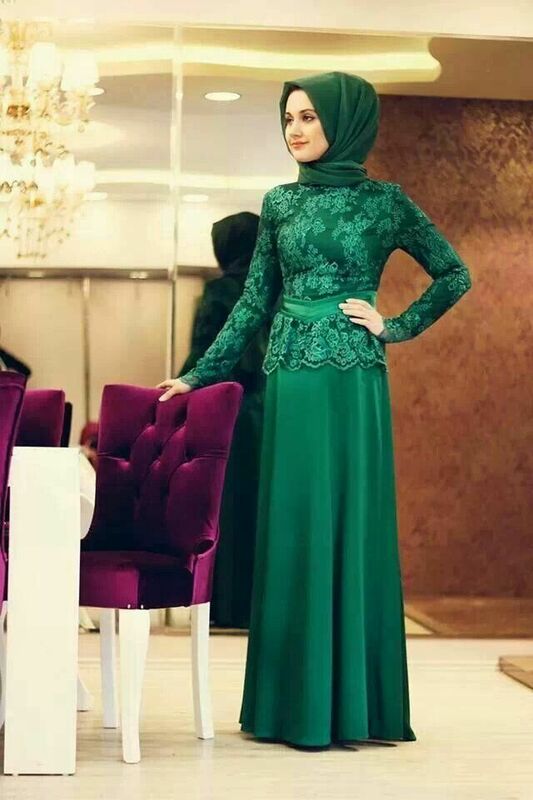 It is a piece of cloth covering Muslim girls heads, but now it has added versatility and hijab fashion has become huge. Now girls can experiment with their looks, can wear it in an array of colours with stylish prints and designs. Being girls, they also like to be fashionable and wear brilliant outfits not just for any day but also for their weddings. 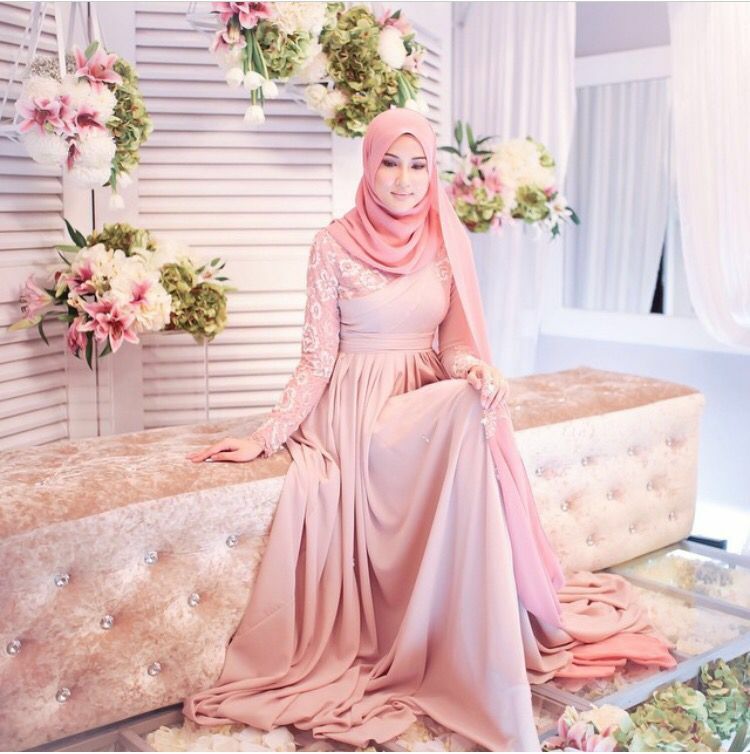 Muslim weddings and engagements are known to be extravagant, and girls like to flaunt their dresses with beautiful hijabs. We know that girls like to be the belle of the function. So to help girls who are soon to be engaged with glamorous dresses that will make your dream come true. If you are not the type to go for embroidered or embellished dresses, you can choose this beautifully patterned dress for a day function. Accessorize it with a thin patent belt and heels. An exquisite choice for an engagement. Just wear a long gold necklace and a bracelet to enhance your overall look. The white net gown can go with many colors but to wear it with gold shows sophistication. Heavy Eye makeup will complete your look for your function. 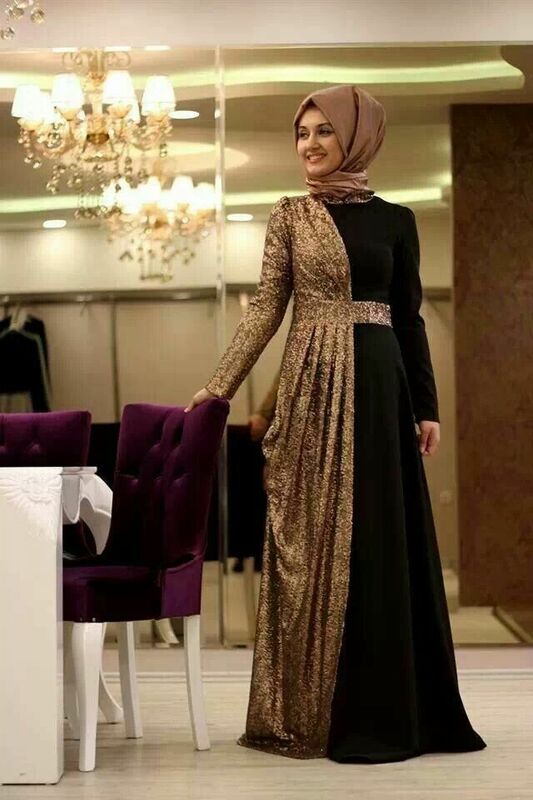 A body fitting a line dress for somewhat liberal girls with puffy sleeves. Baby pink layered gown with an intricately worked bodice of the same color will give you a glow on your special day. African Muslims dresses for their engagements and wedding are very pretty like this one designed in a mermaid fashion patterned with a little trail of tulle. Choose glitters if you want to look glamorous. Purple layered skirt with this pink glittery top is completing the look. Don’t accessorize just let the dress do the talking. 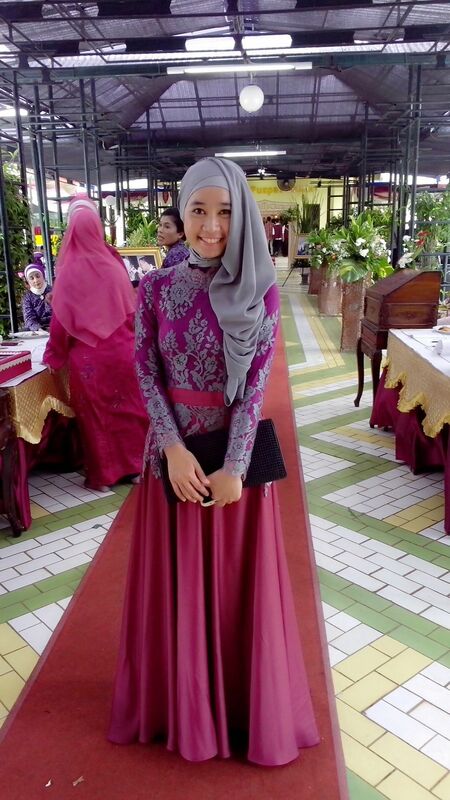 One color toned Kayra dress perfect as it gives you a look of modernity and cover. A very simple choice for girls who prefer simplicity yet elegance.